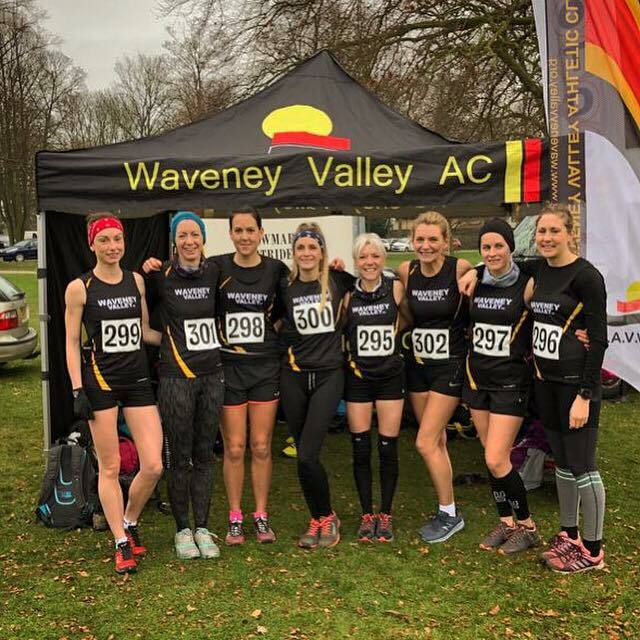 Waveney Valley AC members enjoyed competing in a number of festive events over Christmas. 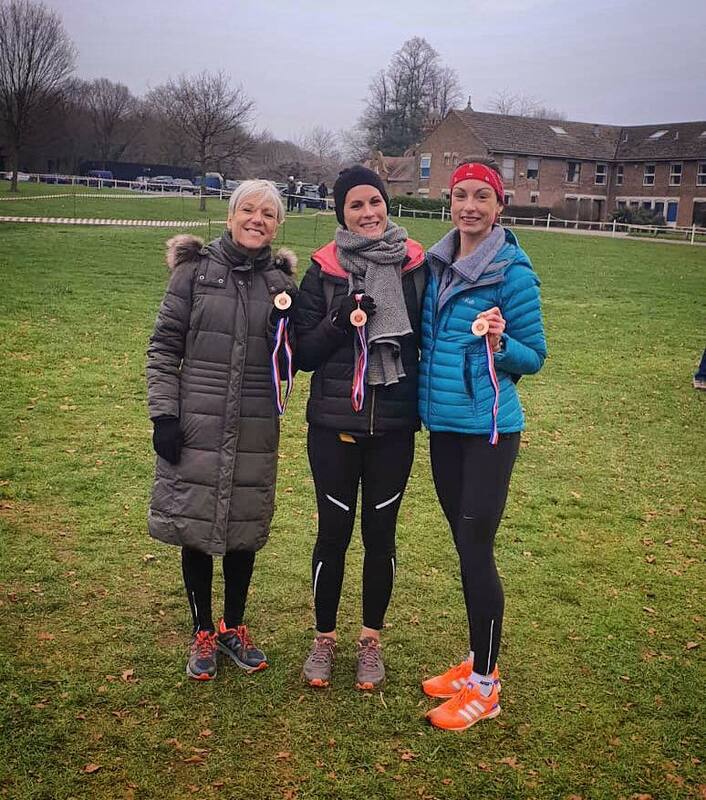 Bungay Black Dog AC’s annual Groggy Doggy races always attracts a good turn out on Boxing Day, as mans – and ladies best friend – lead their masters to the muddy field of Outney Common in Bungay. There were one and two lap races on offer, to be run with or without a dog. In the two laps 4.2 miles plus dog event, Lee Cook and Benji emerged the winners in a time of 31:16. Zoe Chase and Dudley were fourth in 38:09. 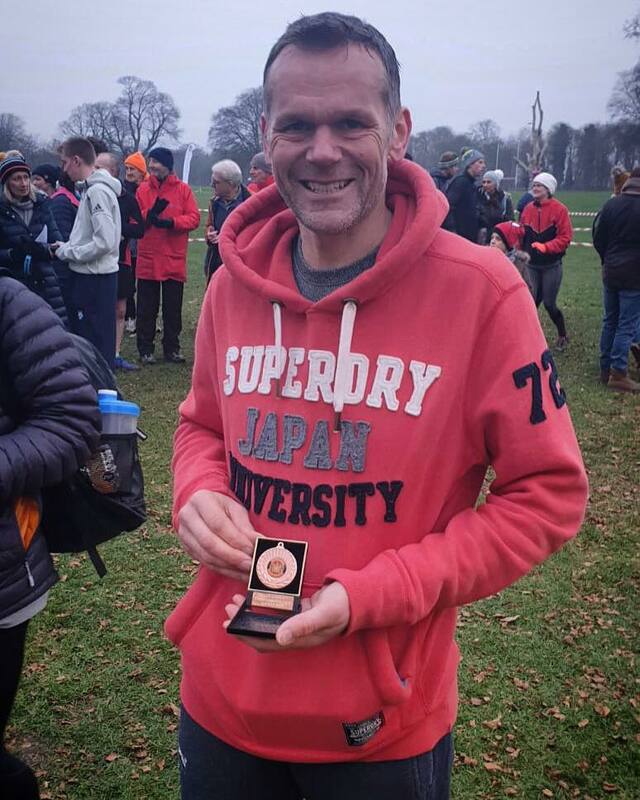 Also completing the course with their dogs were Chris Bradford in 10th in 44:51, Alison Cooper 18th in 51:45 and Demelza Hammond 21st in 52:32. 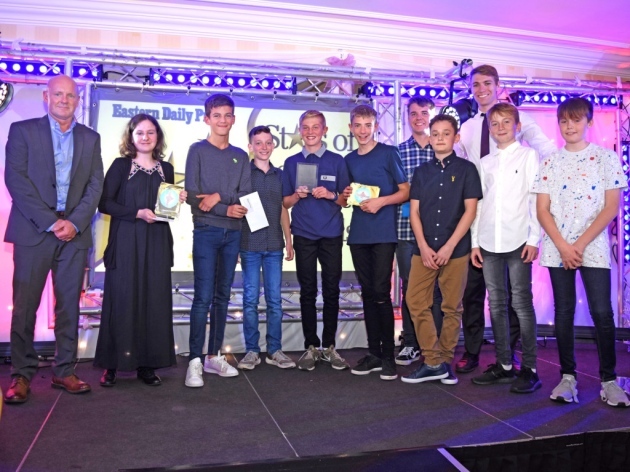 There were well over 200 participants in the two laps with no dog event, Waveney results:- 25 Dylan Neeve 34:53, 26 Richard Aukland 35:03, 38 Leon Neeve 36:13, 55 Tim Earl 38:20, 79 Matt Baldry 41:48, 84 David Mower 41:53, 107 Stephanie Pimlott 43:08, 108 Sarah Norman 43:18, 137 Nicole Goffin 46:50, 174 Cheryl Goymer 50:23, 221 Angela Mower 61:39 and 222 Jane Eaglen 62:09. 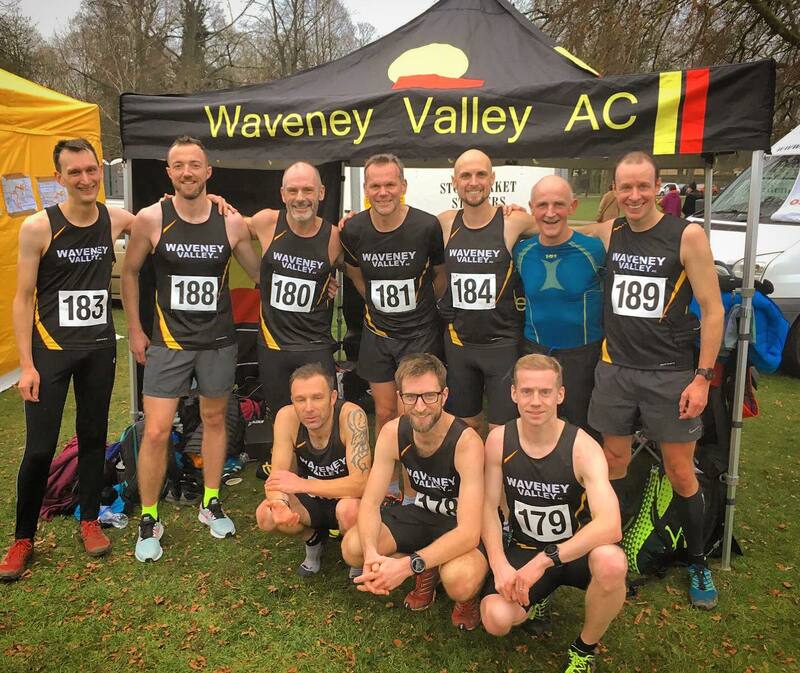 In the one lap 2.1 miles plus dog event Jim Burgess was 2nd in 16:38, Steve Carruthers 3rd in 17:19, Jay Butcher 56th in 32:28 and Lloyd Scriven 59th in 34:46. 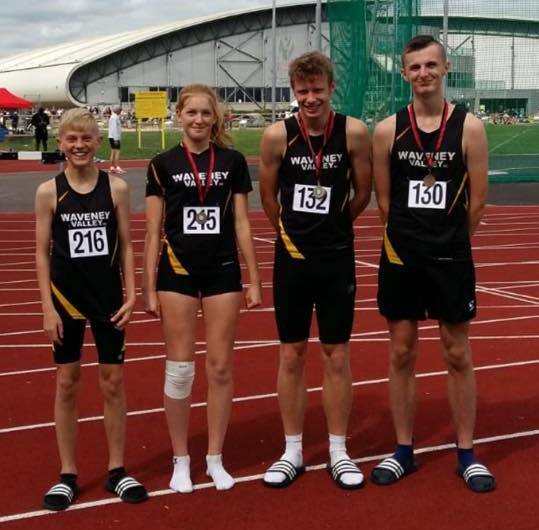 In the one lap with no dog race, Peter Lang was 5th in 21:13, Jane Hunt 38th in 28:02, Sarah James 58th in 31:48 and Rachael Finch 59th in 31:49. 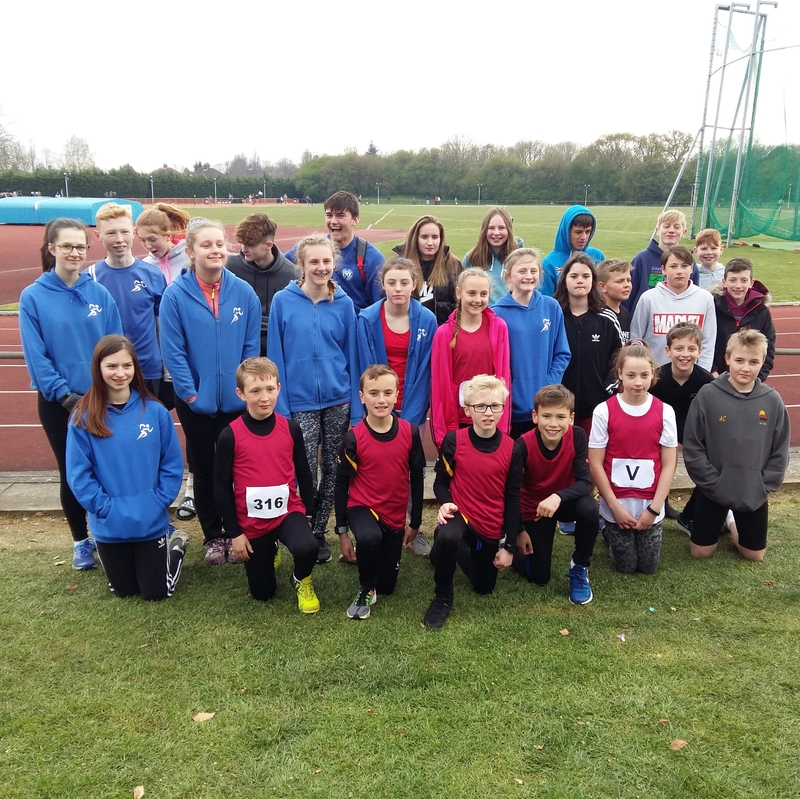 33 members took part in the East Coast Santa Dash 5k which took place at Gorleston. 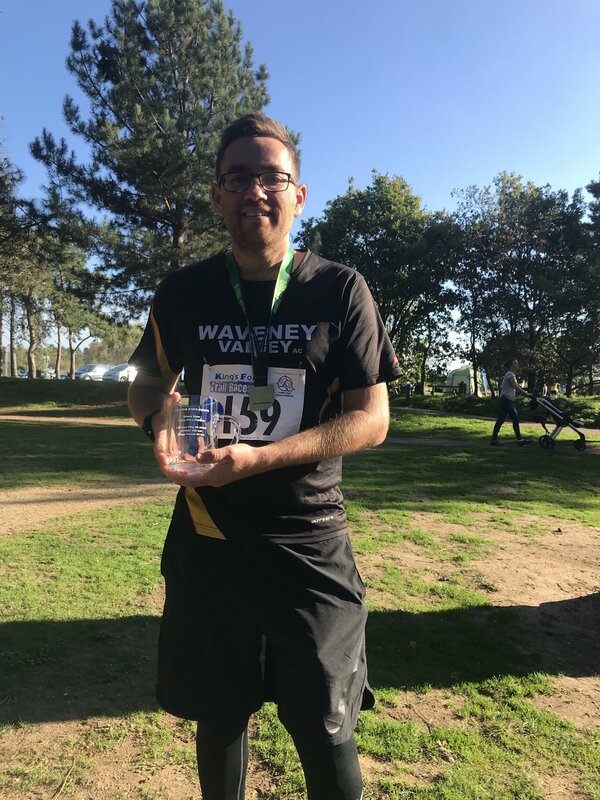 The top ten for Waveney were 9 Mark Thompson 19:48, 12 William Browne 20:36, 27 Danni Liffen 22:36 PB, 53 Susannah Close 24:50, 63 Peter Lang 25:49, 65 Jo Fisher 25:59, 80 Julie Waters 26:58, 81 Cheryl Goymer 26:58, 82 Jay Butcher 26:59 and 98 Rachael Finch 27:50. 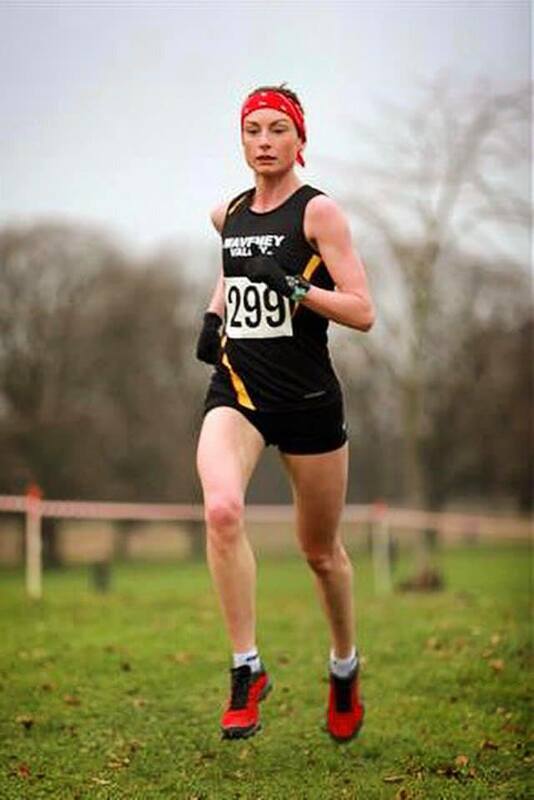 There were PB’s also by Debbie Foster 27:55, Louise Carroll 32:56 and Victoria Cable 33:00. 5k parkrun personal bests for members for Nov and Dec: Vicky Wood 24:46, Michelle Smith 29:39, Karen Harrod 31:38, Sue Cole 36:42, Chris Meadows 18:08, Pam Warne 28:33, Emily Harding 44:11, Finley Drake 27:51, Lisa Cone 25:55, Peter Lang 25:10, Demelza Hammond 27:34, Zoe Chase 20:43, Leo Stead 21:45, Natalie Brown 26:36, Louise Carroll 32:39, Daren Coulter 21:17, Stuart Spurgeon 20:35, Lisa Wilson 25:56 and Mary Jones 29:36.